A question that I frequently get asked is which directories should I list my podcast in? Well the short answer is, as many of them as you can. It never hurts to have more links back to your site or to have your feed out there for a potential listener to find. Pat Flynn from the Smart Passive Income blog and podcast talks about “being everywhere” and I completely agree with that concept. But the more accurate answer to this question is a bit more involved. There are several directories which I feel are either essential to the success of your podcast or will greatly affect the success of your podcast. These are typically where the majority of your listeners are going to find you. The “big” ones are iTunes, Blackberry, and Zune/Microsoft. With the first two you must create a free account in order to submit your show, but it’s relatively painless. To get your podcast listed in the Microsoft directory (the Zune brand is going away) you must email Rob Greenlee at Microsoft with your RSS feed. His email address is: podcasts@microsoft.com. Next there are a few more directories that I highly recommend that you submit your feed to. These are Blubrry, Miro, and Stitcher. Again they require you to set up an account before you can submit your show. Be aware that Stitcher is a smartphone application and is more than a directory; you actually become a content partner and must agree to their terms of service. Also in this category is the Two Thumbs Up Media directory which is one of the most recent podcast directories. Another directory for a smartphone app is the TuneIn Radio app. This one, like Microsoft, requires sending an email with your show info. The email address and submission instructions are listed at the bottom of this post. 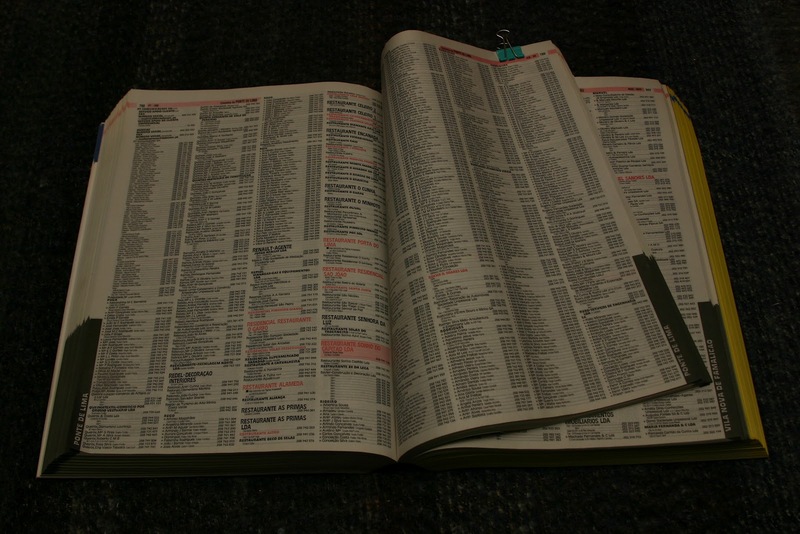 Lastly, there are many other directories that fall into the “do it if you have the time” category. These are ones like Podcast Pickle, Podcast Alley, PodFeed, etc. 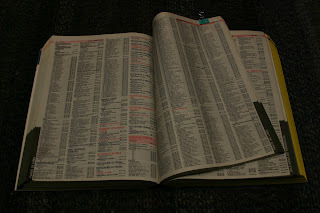 If you’d like an exhaustive listing of these directories you can check out listing at podcast411.com. Another place you might want to consider are the various smartphone applications that are now working to add podcasts, such as doubleTwist. Updated 8/21/13 to reflect Rob Greenlee's email address change, to add Two Thumbs Up, and TuneIn instructions.